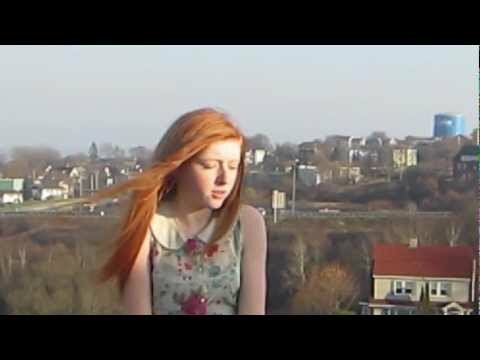 15 Year old singer from New Brunswick, Canada. Please note in order for your vote to count, you have to enter your name and email address into the form that will appear when your click the vote button and then you have to confirm your vote from the link you will receive in your email. If you do not confirm your vote, the website will reject your vote.